I don't know about you but it seems like everywhere you turn someone is talking about Facebook. Individuals, companies, organizations - just about everybody has a Facebook account or fan page. From a marketing perspective, Facebook has always fascinated me and I've come to the conclusion that it's all about community. 1. Create a Fan Page. Start with the creation of a fan page. By developing this virtual real estate, you create a community that allows your prospects, customers, and friends to interact, develop user generated content, and gain access to special offers. 2. Build Your Community. Having a fan page is great but the real goal is to build a community. You want people with common interests to interact with one another. The common interest could be you, your company or products. 3. Create Unique Offers. You want those who Like your page or become your fans to have access to special content or offers. 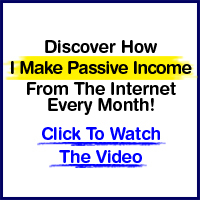 This not only encourages them to take an initial action but to keep coming back for more. 4. Experiment with New Features. Facebook is continually adding new features and modules. Experiment by customizing your pages and adding a variety of features that engage your audience and enhances the community. 5. Promote your Fan page. If you want to build your community quickly and leverage your fans, you must promote your fan page. Use your website, blog, emails, and email signature to let people know that you have a fan page and there are benefits to joining. The more you promote, the more you'll convert. The key with any social media is getting started and to keep contributing. Once you launch your fan page, don't stop there. You should continually develop the community through original contributions, moderation, and interactivity. View other fan pages and see how other companies are creating value. When focusing on creating value, keep in mind the goal of your fans. Help them solve a problem or learn more about their needs. Facebook is a great tool for getting closer to your prospects and customers and is a community you can't afford to be without. One more thing you can do is, add an app.. Like the ones that music fan pages have.. Listen to the preview of a new songs or downloading new posters etc. This is a great post for those who are starting some kind of business... and need to be present and interact with their customers, I think that Facebook currently offer such great opportunities to the organizations so they can be able to get to know their market and their perception of the company it self. The information I have been reading seems to reiterate the point of offering your consumers something for free or of value without the expectation of something in return. Being that I do not have a “product” to sell or profit from, would you recommend starting a “fan” page for a personal website? The idea behind my personal website is to display my talents in a “cool” and acceptable fashion to prospective employers with the hopes of differentiating myself from the crowd. I use the word “cool” loosely here as I am currently reading “Chasing Cool,” which is an excellent read that promotes marketing longevity. The most important and effective point you have shared is that "promote your fanpage" because via your fanpage you can promote your business news and updates just in minutes to thousands of people. Thank you for emphasizing how companies need to keep contributing to their Facebook account. I'm amazed by large companies that create one and maybe post something on it once a week. Eventually customers will stop checking back and 'unliking' your page as a result. Great tips here! Through Google Analytics I've noticed that Facebook is often in the top 5 referring sites for ecommerce sites. 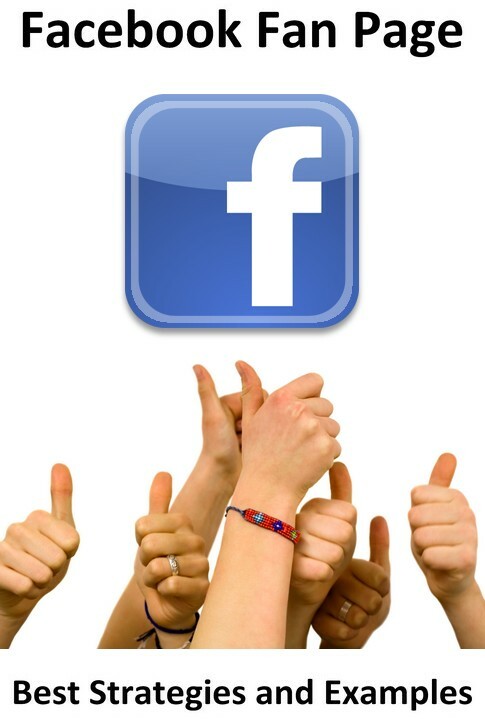 Having and maintaining a Facebook fanpage can be extremely positive for a business. You don't have to be a Forbes 500 company to have a successful Facebook page. The points you made contribute to an active page. Posting often, with content that's beneficial to users is critical. Why would they read if it doesn't benefit them? Running contests or offering discount codes to fans is also a great way to gain new fans and keep the fans you already have coming back. Other than a business's website, a businesses Facebook fanpage may be one of the first places a consumer visits, so it's so important to make their visit positive. I think too many people think that Facebook is the “be all” and “end all”. I have seen a number of small B2B organisations invest a lot of time and effort managing their Facebook pages only to end up with a dozen or so likes. Most of these are existing employees or web agencies. When you have a brand that is not attractive to the consumer focus on other networks: you may get a better ROI by concentrating on Linkedin. I think this article is very helpful for small trying to create a buzz about their company. Creating a fan page gives the potential customers what your business is all about. It also creates a community with the company, customers, and friends. Customers like to feel that they belong to something. Giving customers incentives for liking you page on Facebook should increase the number of customers you have. Customers enjoy the feeling of getting nice deals on things. The more you promote your Fan Page the more people will want to see what you have new on the page.